How are you all in this summer? It’s quite hot in West Bengal but the weather can’t stop we Bengalis to enjoy all the food and festivals! Last month we celebrated ‘Poila Baisakh’ and this month, we are going to celebrate ‘Jamai Sasthi’. This festival is dedicated to the son-in-law; as well as the daughter of the house, and especially celebrated in West Bengal. I’m so excited to go to my parents’ house in this occasion. My mom came to invite us last week. When she entered in my kitchen, mom was so much surprised; and asked me disbelievingly – ‘How do you keep your kitchen so clean and how does it smell so well? So … fellow-foodies; do you know what the secret of my kitchen is? Well, it’s simple- ‘LAL HIT’! Not only has my mom, but everybody who visits my kitchen asks me about the wonderful mild fragrance! Actually, LAL HIT now comes with a fresh fragrance that gives my kitchen a fresh atmosphere and keeps it perfumed always. 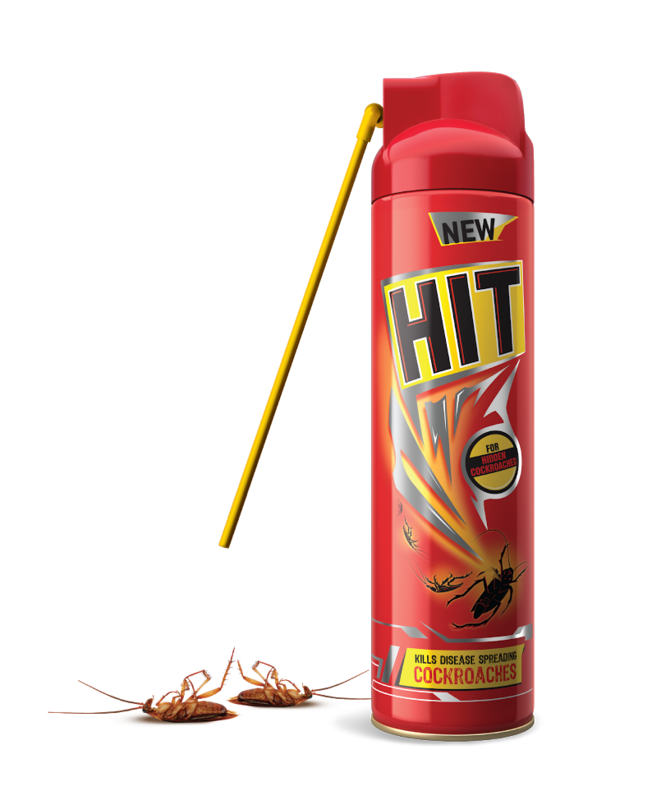 I told mom about it and advised her to use ‘LAL HIT' immediately; it comes with a Deep Reach Nozzle and it’s simple, handy and reliable solution to kill hidden cockroaches in the kitchen, as well as in rest of the house! But cockroaches escape the monthly cleaning by hiding in hard to reach corners like under the cylinder, sink, cracks and crevices.’ In fact it’s quite scary; my father apparently suffered a bout of diarrhea last week. I know that cockroaches carry germs and bacteria; they tread behind our backs, crawl on food and utensils, contaminate food and spread Food Poisoning. It’s very important to eliminate hidden cockroaches from the kitchen; it’s the simple, handy and reliable solution to avoid cockroaches in the kitchen, as well as in rest of the house! Mom called me today morning and said that she has started using LAL HIT. I felt so happy to hear that. Now everybody will be safe in my parent’s house. Have you got started with ‘LALHIT’ for your kitchen too? ‘Jamai Sashti’ is the day for every son-in-law. It’s the day he is pampered with a wide assortment of tasty dishes especially prepared by the mother-in-law. This popular festival falls on the sixth day during the Shukla Paksha (Waxing Phase of a moon) in the Bengali month of Jaishtho (May – June). It always too hot in this time, and you need to cook food with a lot of care to maximize the happiness. 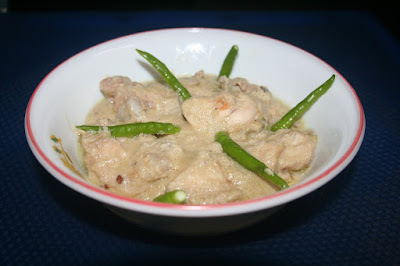 Here’s a special dish from my mom’s kitchen. Not too spicy, but too much delicious. Try it, you surely will love it! Cashew nut paste: - 2 tablespoon. 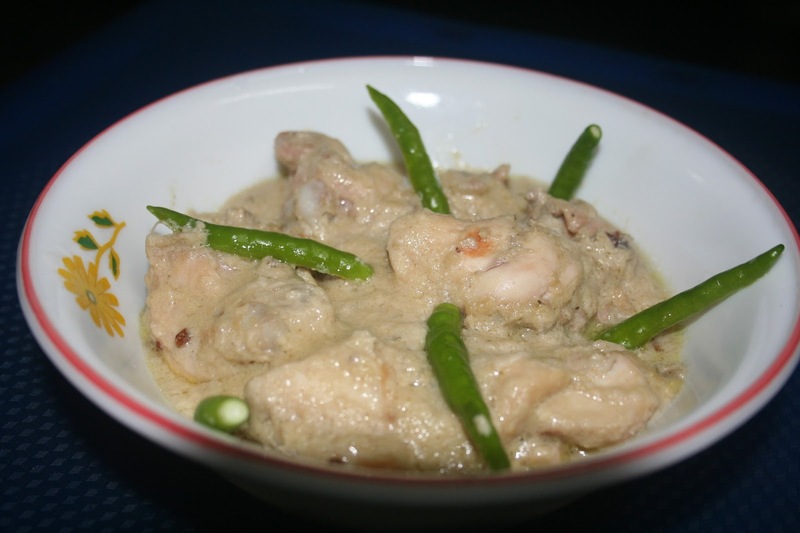 Marinate the chicken with curd, onion - ginger - garlic paste and little of salt. Keep it in refrigerator for minimum 2-3 hrs. Add the fenugreek seeds to temper and let them splutter. Add one teaspoon garlic paste in the pan and fry for 30 sec. Then, add the sliced garlic in it. Fry till the onions become translucent. Now, add the marinated chicken, cashew paste, salt, sugar and mix very well. Cover the pan with a lid and cook until the chicken well cooked. Garnish with green chilies and serve hot. My Tip: Add some green chilies before cover, if you want to make it little hot! At last, I want to remind you again, if you haven’t started using ‘LAL HIT’ already, do it as soon as possible for the sake of your family and children. I deep clean my kitchen every month and apply LAL HIT. It is the only solution that can eliminate the hidden cockroaches. LAL HIT comes with a DEEP REACH NOZZLE that can get inside deep corners, cracks and crevices. A simple habit can avoid food poisoning at home. So, Use LAL HIT and #SayNoToFoodPoisoning! Doi chicken recipe is unique.i never tried such a combination with chicken I sure try this mouthwatering doichicken recipe. I love chicken... but never tried this recipe...Going to try this on weekends..
Lal hit is definitely a good option secure your kitchen from cocroches.